Professor Maya Steinitz teaches civil procedure, business associations, international business transactions, and international arbitration. Her research focuses on a wide range of topics including the intersection of civil litigation and corporate law, public and business international law, transnational dispute resolution, and the global legal profession. She is one of the nation’s leading experts on litigation finance. Her articles have been published by leading law reviews and law journals published by Yale Law School, Harvard Law School, Stanford Law School, University of Pennsylvania Law School, Vanderbilt Law School, Oxford University, and others. Her works-in-progress include a book about cross-border mass tort litigation titled "The Case for an International Court of Civil Justice" (forthcoming Cambridge University Press 2018); an article tentatively titled "Litigation Aggregation and the Corporate Form"; and a book project tentatively titled "Law and the Self: An Imaginary Exchange of Letters between H.L.A. Hart and G.H. Mead." 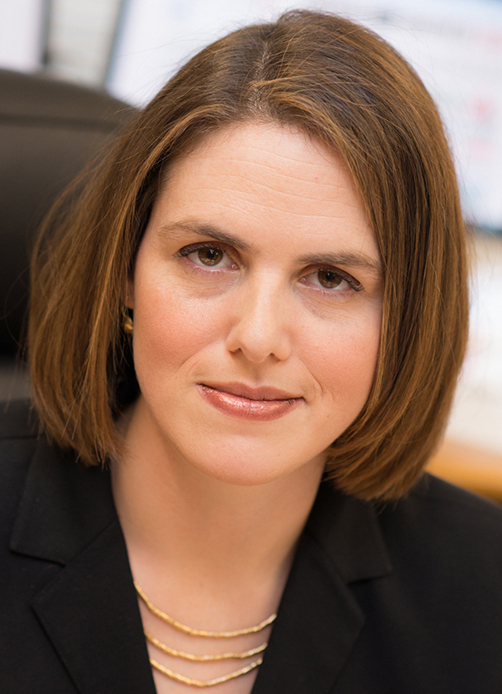 Professor Steinitz's doctoral work drew on her training in social psychology and legal philosophy, while her work in recent years focuses primarily on law and economics and comparative law. Her publications are available on Social Science Research Network. Prior to joining the University of Iowa College of Law as an Associate Professor in the fall of 2011, Professor Steinitz held a dual appointment as an Associate-in-Law and Lecturer at Columbia Law School (2009-2011). She has taught courses in comparative law, international law, and international dispute resolution at Columbia Law School, Tel Aviv University, and the Hebrew University of Jerusalem. Prior to joining Columbia Law School, Professor Steinitz served as a litigator at Latham & Watkins, LLP (2003-2009) and Flemming, Zulack & Williamson LLP (2001-2002). She also clerked for the Hon. Esther Hayut, currently the Chief Justice of the Israeli Supreme Court (1998-1999). While in private practice, Professor Steinitz led the representation of the emerging government of Southern Sudan in drafting its national and sub-national constitutions and provided legal advice on various aspects of the Sudanese peace process in what The Deal described as "the most ambitious international pro bono undertaking ever by a commercial law firm." Today, Professor Steinitz remains active in international dispute resolution. She regularly serves as an arbitrator, expert, and counsel in international and domestic arbitrations and is a Member of the ICC Commission on Arbitration and of the Academic Council of the Institute for Transnational Arbitration. She served on the inaugural bench of the Israeli-Palestinian ICC Jerusalem Arbitration Center (JAC). She has also served as an expert witness and consultant to law firms, litigation finance firms, NGOs, and the United Nations on matters including litigation finance, international arbitration, and transitional justice.